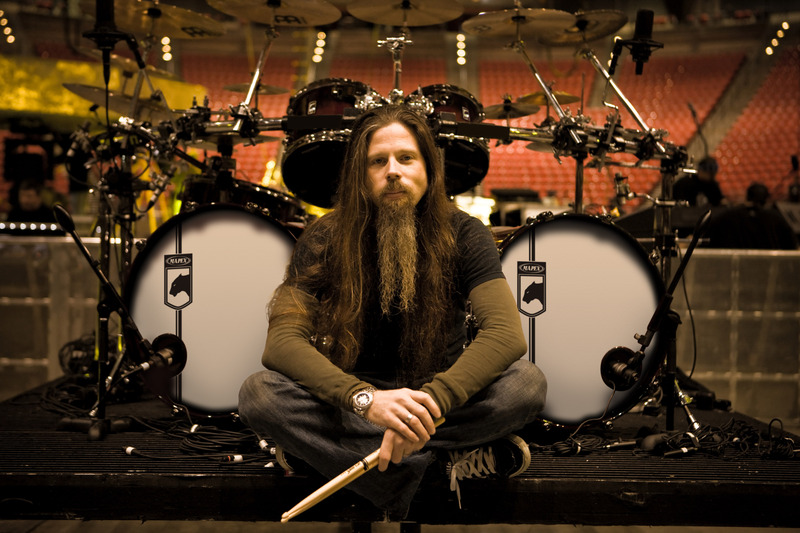 Mapex Drums is pleased to announce the upcoming Chris Adler clinic tour, "A Throne with a View" which will take him through the country this winter, beginning February 28th and ending on March 16th, 2011. Adler appeared at the prestigious Modern Drummer Festival in 2005 and performed a "Battle" clinic tour with his brother Willie Adler across Europe in 2008. "A Throne with a View" will be his first and only U.S. clinic tour in 2011.